Bourne-based Lark Energy (www.larkenergy.co.uk), part of The Larkfleet Group of Companies (www.larkfleetgroup.co.uk), has won funding from a UK government-sponsored competition to build a mobile version of its solar thermal system. The Lark Energy technology is designed to deliver renewable heat and power in remote areas of rural India. The submission for funding was made in round four of the Energy Catalyst mid-stage technology development competition. The competition is funded by Innovate UK; the Department for International Development (DFID) and the Engineering and Physical Sciences Research Council (EPSRC). 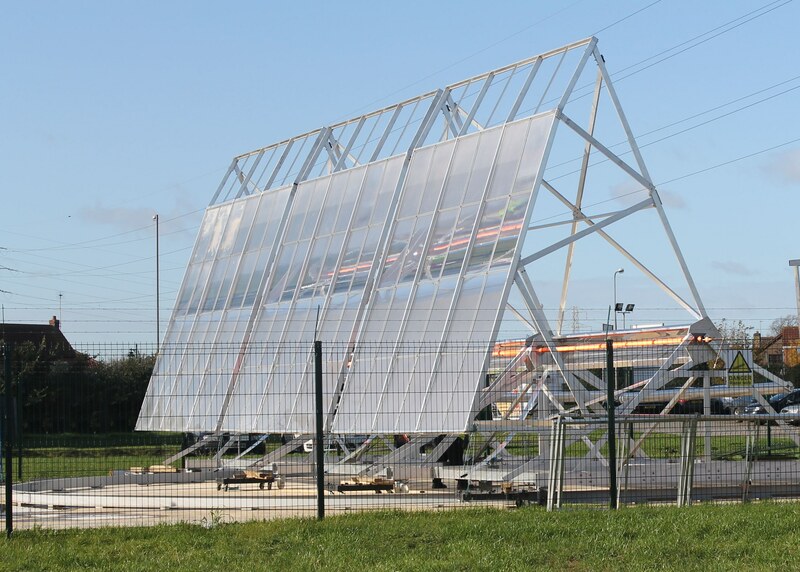 Larkfleet’s ‘solar steam’ technology concentrates the power of the sun’s rays to heat water to create steam which can be used in power generation and industrial processes. The Energy Catalyst competition was initiated to develop and prove the application of new technologies like Larkfleet’s solar steam system in order to solve all the elements of the global energy ‘trilemma’ – low carbon emissions, affordability and security of supply. Larkfleet submitted a proposal to build a ‘containerised’ version of its Solar Steam technology to supply renewable heat and power to off-grid rural communities in India. The two-year project will be delivered by Lark Energy in partnership with Cranfield University and an Indian solar collector manufacturer. The total budget is about £550,000 and Larkfleet is directly contributing £128,000 to see the project to fruition. The potential for renewable power generation using a solar steam array is vast. This global market opportunity has a value of trillions of pounds and is creating major opportunities for UK business. These businesses and supply chains can develop innovative and sustainable world-leading solutions like Larkfleet’s solar steam technology, which provides an opportunity for investment in solar steam in order to increase renewable heat input and reduce energy costs. The Larkfleet solar steam system works by focussing the sun’s rays through a Fresnel lens array onto a tube which contains water. The water is heated to create steam which can be used in industrial process heating and cooling applications or for power generation. The lens array can be adjusted through a vertical axis to track the sun and is seated on a circular track which allows the array also to follow the sun’s progress horizontally across the sky. By tracking in both planes, the system maintains maximum levels of solar radiation concentrated on the tubes. Simone Perini added: “We are adapting this technology to have a positive impact on the generation of sustainable and renewable energy in areas where access to power is limited.